The use of Miswak is well spread in the Muslim population of the world, and is a common entity in Muslim countries. The reason for common use of Miswak by Muslims can be attributed to religious beliefs. The last messenger of Islam used it frequently and also instructed his followers to do the same and hence the practice continues widely in Muslim countries. Note that it is used in place of the ordinary toothbrush and toothpaste. There are 70 benefits of Miswak as suggested by Islamic Literature and many of these have been scientifically proven and the rest haven’t been studied yet. "The Miswak is a (means of) purification of the mouth (and a means of) pleasure of the Lord "(Al-Bukhari). "Had it not been for the sake of over burdening my Ummah I would have ordered them (to use) Miswak with every ablution"(in another report by Al-Bukhari). 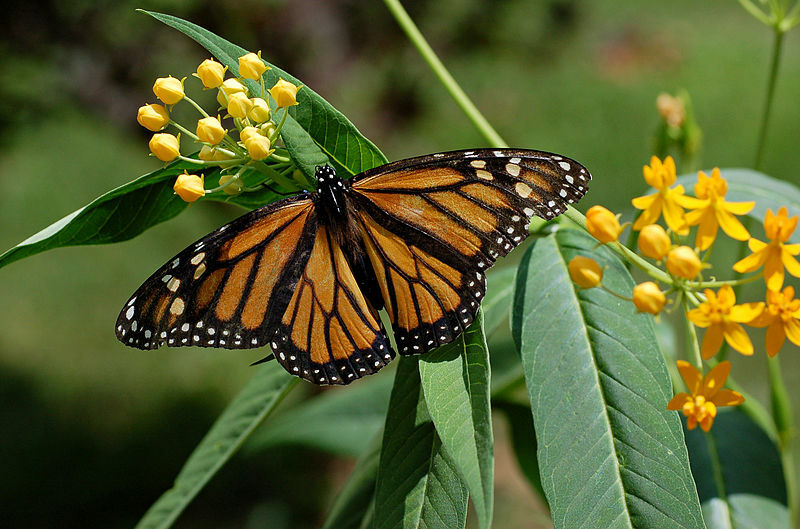 Milkweed flowers produce nectar that all butterfly species benefit from. Honey bees take nectar from milkweed flowers. With the decline of honey bee populations in the US, planting milkweed in your garden can help to provide feeding stations as they fly between crop fields and orchards. Though weeds are considered unwanted plants, many species of weeds are being used as herbs from decades. Milkweed or Calotropis gigantea is a one of those useful weeds which is used as a medicinal plant. It is used in herbal medicine for a variety of ailments such as fevers, rheumatism, indigestion, cough, cold, eczema, asthma, elephantiasis, nausea, vomiting, and diarrhea. Birthstones are gemstones that are associated with each month. These gem stones have been used for centuries. Precious stones, such as diamonds, zircon, or semi-precious, such as Lapiz Lazuli are few of the names. These gem stones are considered lucky for their particular months and for their healing powers during their months. 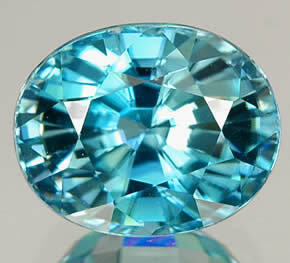 Zircon along with turquoise are birthstones of Sagittarius (Archer): Nov. 22-Dec. 21. Zircon (birthstone) is associated with wisdom, honour, and wealth. Allah orders the Muslim to be honest in all cases, in all deeds and words, to himself and others. Allah shows the Muslim rationally that honesty is the best policy, even on utilitarian bases. Reward: Allah promises the honest person generous rewards in the first life and in the second life. Punishment: Allah threatens the dishonest person with severe punishment for his dishonest behaviour. Allah develops the habit of honesty in the Muslim through actual practice, i.e., through fasting and prayer. Thus Islam builds the habit of honesty in the Muslim through direct instructions, through rational arguments, through the reward and punishment principles, and through practice. The health and longevity of the relationship depends upon honesty and trust. Honesty in a relationship is vitally important because it gives us the assurance that we can trust and rely on the person we love. "And an announcement from Allah and His Messenger to the people on the day of the greater pilgrimage that Allah and His Messenger are free from liability to the idolaters. (9:3)|"
It is very common question which humans are asking from decades. Because if money can buy happiness then rich people should be the happier but usually the case is different. How to know if money can really help us buy happiness? Let's read some facts, figures and survey reports if money can buy happiness, and how money effects our lives and why rich people are not happier than the poor ones. These survey reports or finding are not the end of theories but it can teach us an some important life lessons about money, and happiness. Americans have on average gotten much richer over the past several decades than they were in previous generations. The inconvenient truth, however, is that there has been no meaningful rise in the average level of happiness. 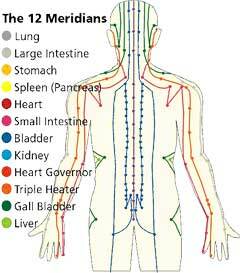 Today we are learning about what are the meridians and how we can locate acupoints. Acupressure is an alternative and natural way of treating many emotional and physical disorders. Acupressure doesn’t require any visit to a professional and can be performed also by a layperson. The techniques of acupressure are simple and easy to learn. Learning basic knowledge about acupressure therapy can help you start this alternative therapy with ease and confidence yourself. You may need the guidance of a practitioner to perform acupressure therapy for first few sessions. In acupressure therapy certain points on the body are manipulated in order to regulate the energies of the body. These points of manipulation are called acupressure points, acupoints, or pressure points. A normal acupoint is a special point at a channel. A human body has twelve normal channels and eight strange channels. There are 361 normal acupoints along 14 channels that include 12 channels. All of the acupoints are on 12 channels. All of the acupoints have fixed location on a human body.